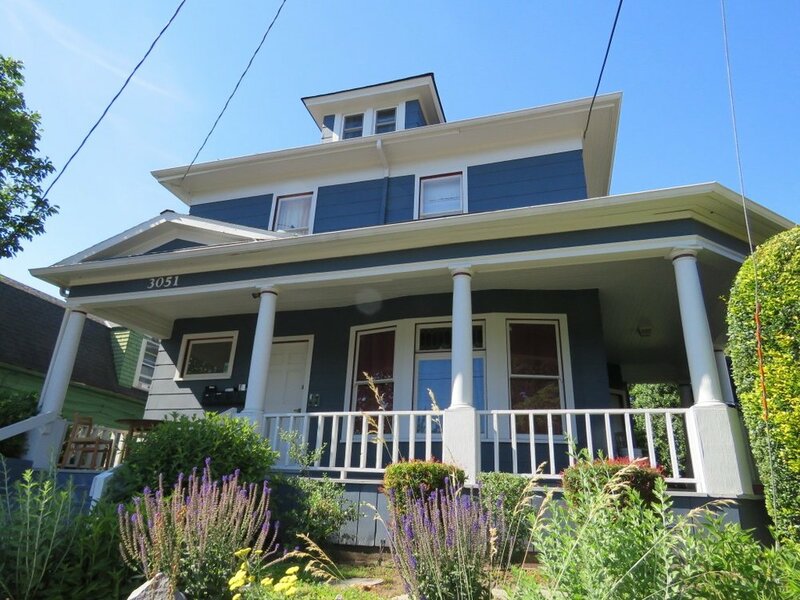 Equity Pacific is pleased to announce the sale of the pride of ownership Close-In SE 4-Plex located at 3051 SE Belmont Street in Portland, Oregon, which closed for $868,000. This attractive 4-Plex with nicely updated units and wraparound porch was built in 1914, comprising one (1) 1BR/1BA apartment of approximately 800 SF, one (1) 1BR/1BA apartment of approximately 600 SF one (1) Studio apartment of approximately 530 SF, and one (1) Studio apartment of approximately 485 SF. The property features a newer roof and exterior paint. There is coin-op laundry & eleven (11) rentable storage units in secure-code access basement. There is also a large, private backyard garden. All of the units are individually metered for gas and electricity. This investment property is close to everything Belmont has to offer, including popular restaurants, bars, entertainment and retail shopping.